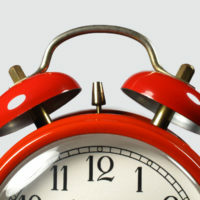 This is the time of year when high school seniors aiming for prestigious colleges and universities must decide if they will apply early decision. When students apply early decision, they promise that they will attend if the institution accepts them. 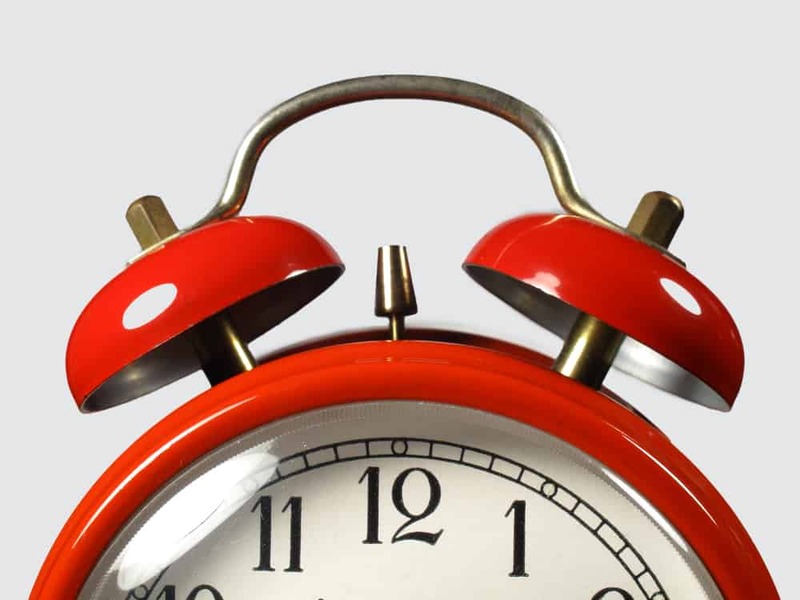 A student accepted via early decision must withdraw all other college applications. Students must make this ED commitment before they know what kind of financial aid or merit awards the school might provide. Because students are supposed to commit without this essential financial information, the ED route benefits wealthy families who can pay regardless of whether or not they are happy with the award package. Early decision represents just one of many advantages that high-income students enjoy in the college admission process. Teenagers do enjoy a significant admission advantage at many schools that offer early decision. You can discover if there is an early decision or early action advantage at a particular institution by heading to the College Board’s website. Type in the name of the institution in the College Board’s search box. Click on the school’s Applying link. 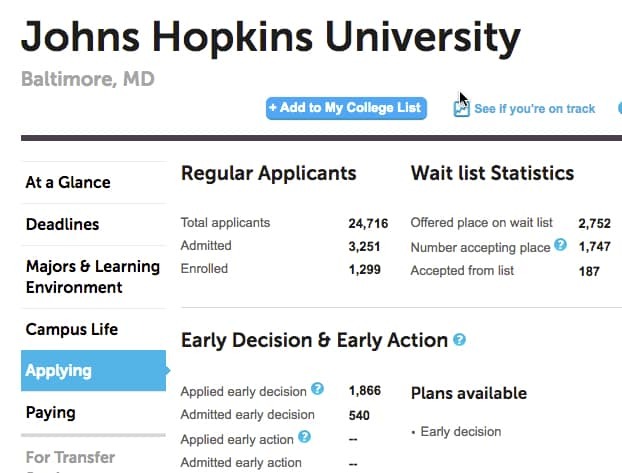 At the top of the Applying page, you’ll see the acceptance statistics for regular decision, early action and early decision applicants. You’ll also see the wait list stats. 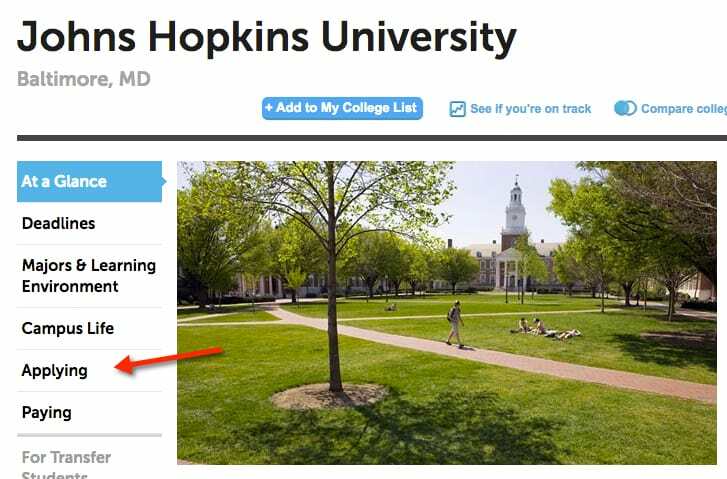 The most recent acceptance rate for regular applications at Johns Hopkins was 13%. 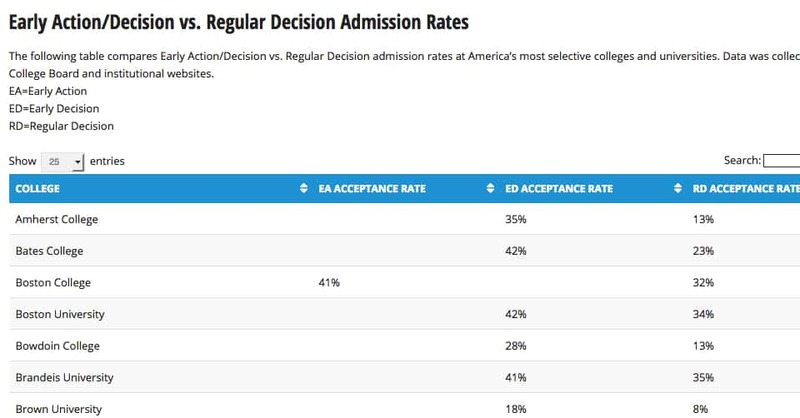 In contrast, the ED acceptance rate was 29%. At some schools there is even a greater divergence in the rates. Rather than researching schools individually, you can head to College Transitions, a college consulting firm in Georgia, that has compiled these admission figures for you. You’ll also find many other important college statistics in the firm’s Dataverse resource section. Have you ever encountered a school that has an early decision program where a student could opt out of an acceptance if the financial award was not enough? 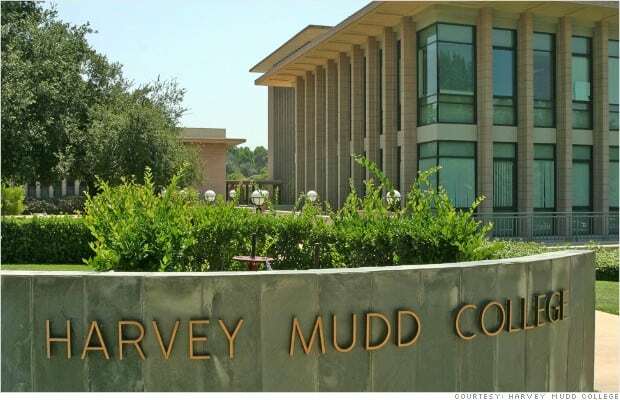 I am wondering about Harvey Mudd College in particular – my son’s number one choice – but our finances are limited. Might they put something in writing to let him apply early decision with an opportunity to review the financial award granted before accepting their offer. I would not apply Early Decision to Harvey Mudd (an excellent engineering/liberal arts college), or any other school, if the institution’s net price calculator suggests that the cost will be prohibitive. In the past, it was a crap shoot to apply ED because of the unresolved money issue, but now many elite schools offer very good net price calculators that provide a family with a solid estimate of what an institution will cost them. The federal government began mandating that schools post calculators on their websites back in the fall of 2011. Most families unfortunately don’t even know this tool exists. And lots of schools, many of which grumbled about having to provide the calculators in the first place, hide the calculators on their websites. The easiest way to find a school’s net price calculator will often be to Google the name of the institution and the term. Unfortunately, about half of the nation’s colleges and universities use lousy calculators that are just about useless. These pathetic calculators use a federal template that ask the users few questions. It’s a good bet that the calculator is a poor one if it takes about a minute or less to use. Another tip-off is that the calculator won’t inquire about family’s assets and only asks for a household income range rather than requiring figures from the parents’ latest tax return. If a school’s calculator is a poor one, applying early decision will be a much more difficult decision. I told the mom who asked about Harvey Mudd that it was quite likely that this elite college would come through with an excellent financial aid package since this is one of a few dozen schools in the nation that meet 100% of a student’s demonstrated financial need. I don’t think it’s much of a risk to apply to elite schools that offer excellent financial aid packages. If a college has pledged to meet 100% of the demonstrated financial need of all its students, I believe it will usually be safe to apply. 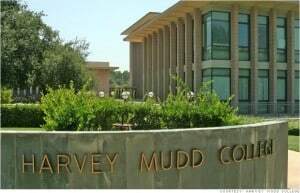 And sure enough, when the mom used Harvey Mudd’s solid calculator, it estimated that the price would be just $15,000 for her son’s freshman year. The cost of attendance of this school, which is located in Claremont, CA, is nearly $70,000. Attending Harvey Mudd at this price would be a tremendous bargain. Without using a net price calculator, many families would never even consider applying to such an expensive school. What if a child applies early decision and gets a lousy financial aid package? As a practical matter, no school can force a child to attend. If the financial aid isn’t adequate you should talk to the school to seek more assistance and if that doesn’t work you can walk away.